This 250,200s.f. high school was constructed in multiple phases as part of a master planned site also completed by CRP. Phase I was constructed in 1997 and consisted of a comprehensive sports complex and a swimming pool. This facility gave the community, which has a large military population, a place to gather, compete and play. 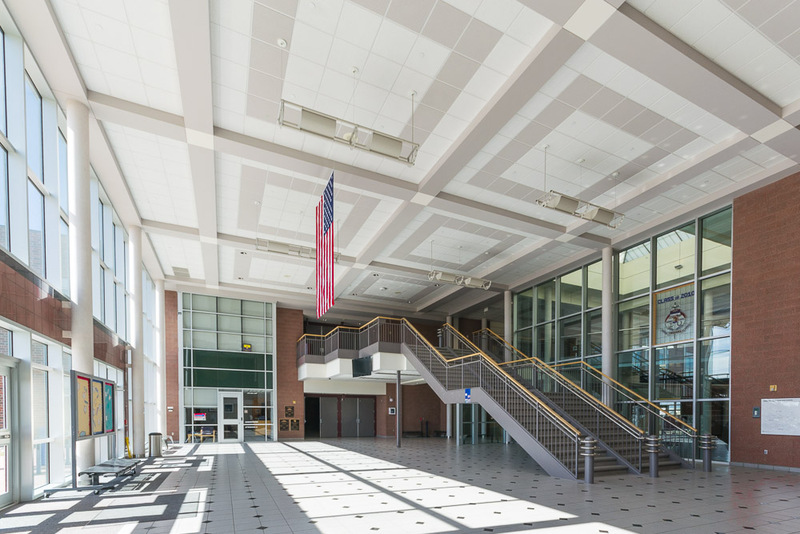 Phase II (1999) included the school facility replacing an existing high school building and is designed to house the students in academic clusters filled with natural light. The academic areas and sports complex are separated by dynamic spaces for both students and the community. 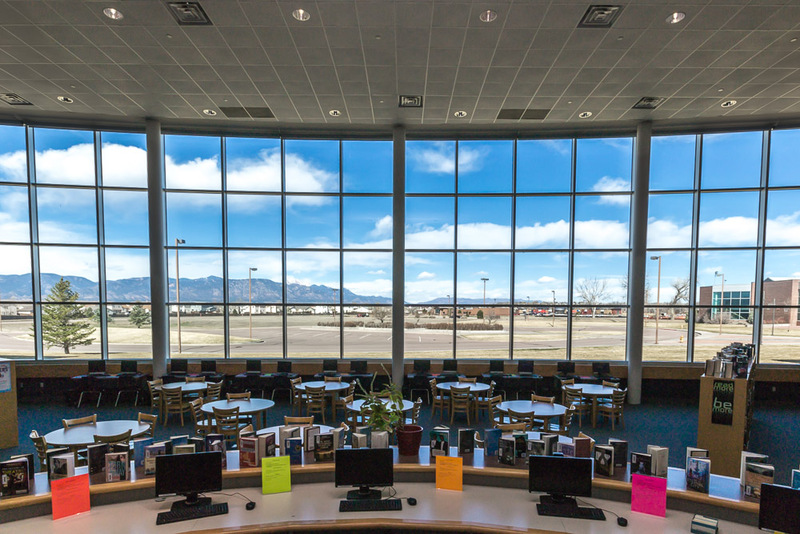 These common spaces also serve as the heart of the school. 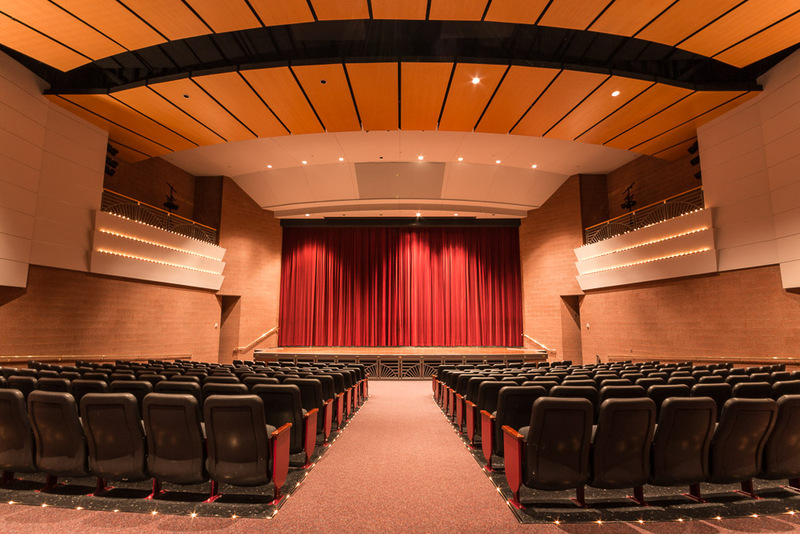 Additionally the high school includes an auditorium and comprehensive performing arts department. 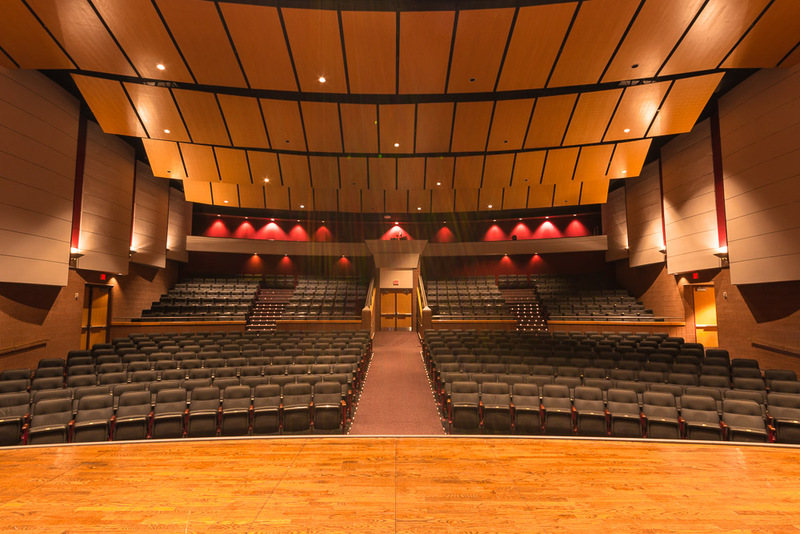 As the student population increased, Phase III (2004) was added and included expansion of the art program, industrial arts and additional academic spaces. The site's Master Plan provided a means for thoughtful expansion of the facility to enable District 8 to look at long range demographics and maintain continuity through all project phases. Phase IV, the most recent phase (2011), included expanding the commons space and adding a 2-story classroom pod.